As a new mid-level executive, I felt somewhat distanced from the front-line work of my customer service team and relied heavily on my management team to keep abreast of day-to-day operations – as it should be. When results began to dip, however, I found that the managers would put up a good front in our leadership meetings, agree with my suggestions, and never offer alternative solutions. While I liked having a very supportive group of managers around me, agreeing with my decisions, I wondered what they may have not been telling me. My office was on the same floor as the customer service center, so I began to regularly walk into the center, greet the representatives working the phones, and observe the goings-on in the center. Being more visible and accessible to team members at all levels helped me to see and hear more of what was not working well in our strategy. What I learned was the managers were ingratiating themselves to me and not giving me the hard facts about our situation. Recently a senior executive shared similar sentiments with me. As she rises higher in her organization, she feels more and more removed from daily operations and has to make it a priority to visit remote offices and talk to front-line employees. She makes it clear to her management team that she does not want “yes men” but rather needs to hear challenges and opposing views. 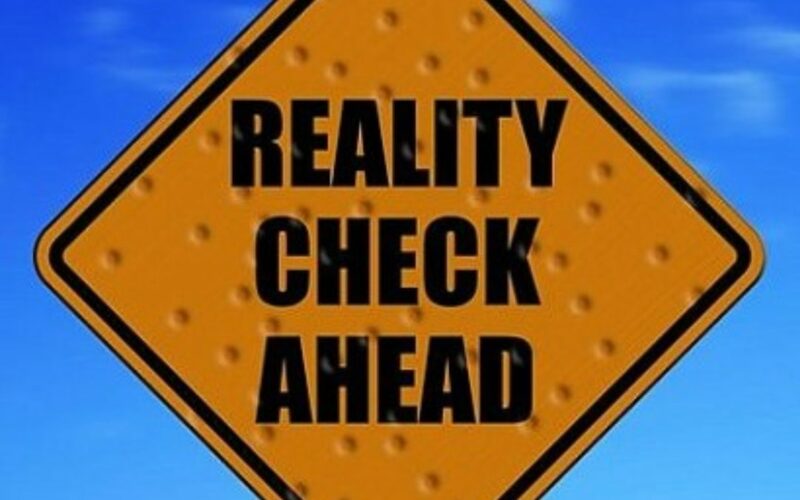 Having these “reality checks” from managers and a greater connection to the daily work of the organization is essential for any leader in order to model the right behaviors, remain visible and accessible to the staff, and get a true sense of what is really happening in the workplace. Leaders who stay in their office suite, relying on a small circle of advisors to provide information necessary to make decisions, set direction, and achieve results, risk becoming too far removed and out of touch with what is really needed for their organizations to prosper. A recent article in Kellogg Insight, the Kellogg School of Management research journal, “Flattery’s Dark Side,” reported that senior executives who rely strictly on “yes men” and managers within their organization for information often wind up being told what others think they want to hear (opinion conformity is the term used in the article) and being flattered, rather than getting the unvarnished truth. The research shared in the article went further to describe the Icarus Paradox where CEOS who were flattered and ingratiated were “more likely to believe themselves to be better leaders and more adept at strategy,” when in fact their companies were not staying ahead of the competition. Flattery and agreement is great, and it can sometimes get in the way of your success as a leader. To learn more about staying grounded in what is truly going on in your organization, contact Robyn at rmcleod@chatsworthconsulting.com.